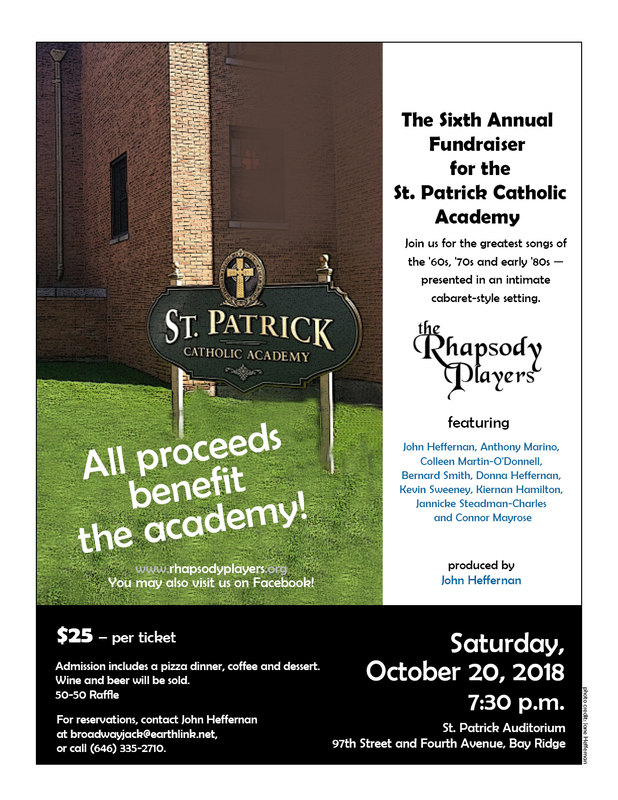 Rhapsody Players - Songs of the 60's, 70's & 80's! A night filled with the greatest songs of 60's 70's 80's in a cabaret style setting. Wine and beer to be sold!